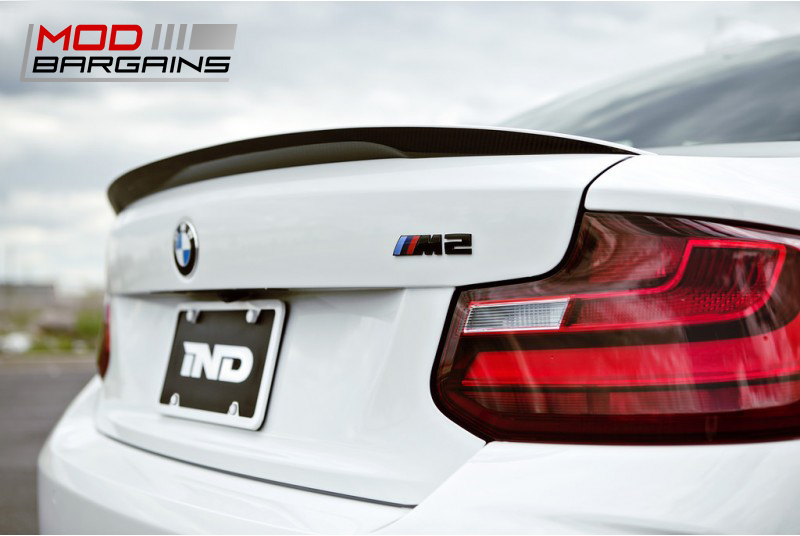 Enhance the appearance of your BMW M2 (F87) by providing a black trunk emblem that will compliment the style and theme of your vehicle. Dramatically enhance the look of your M2 with a black trunk emblem that will compliment your other black trim pieces perfectly. 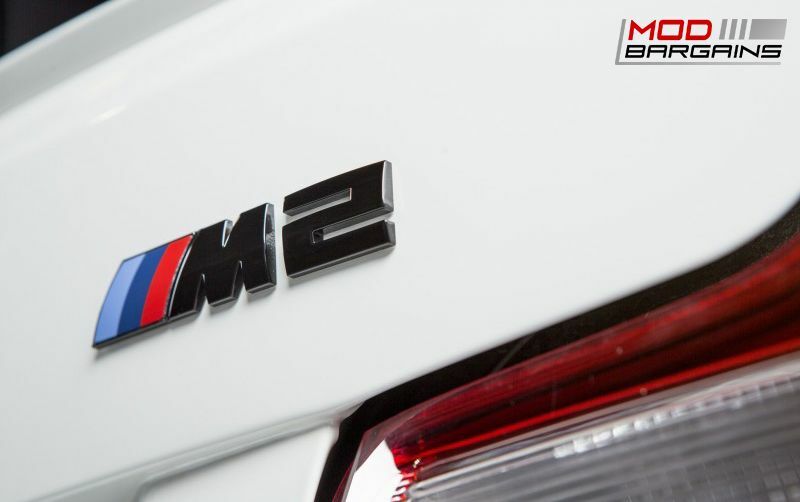 Changing the trunk emblem on your M2 will not only stand out from the other boring stock emblems, but it will also match the style and theme of your BMW. 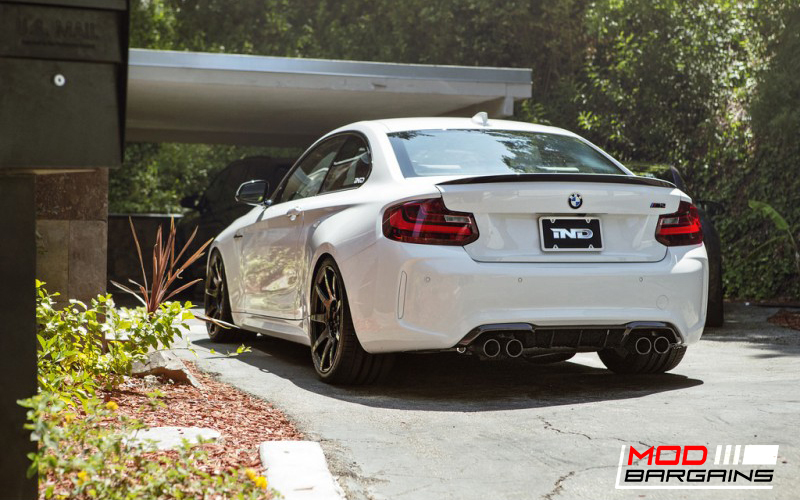 Make the rear end of your BMW M2 pop out even more with this black trunk emblem. You'll be sure to catch a lot of people starring at your rear. This painted black trunk emblem will perfectly compliment your BMW M2's appearance. Not only does it look good by itself, but it will also go perfectly with your other black trim and carbon fiber pieces. The black chrome stands out significantly from your trunk. This black emblem is made dark enough in color to compliment BMW's window trim and glazing. This is the perfect piece to add some style and pop to your BMW M2.